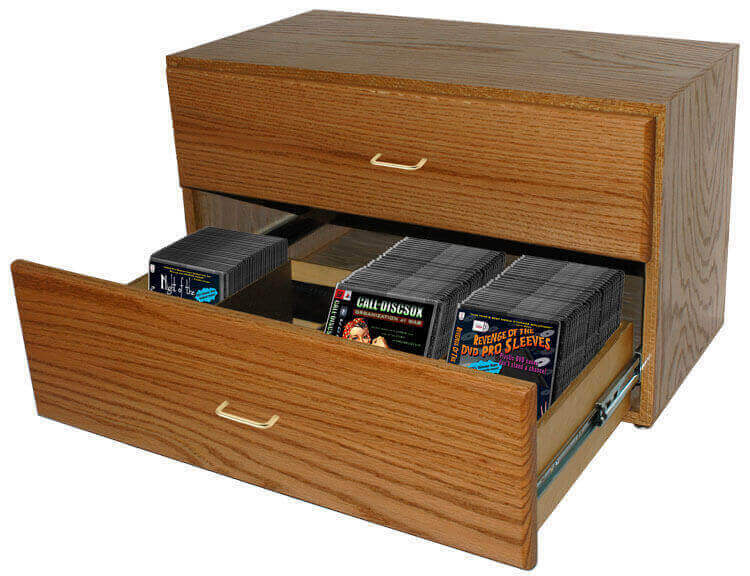 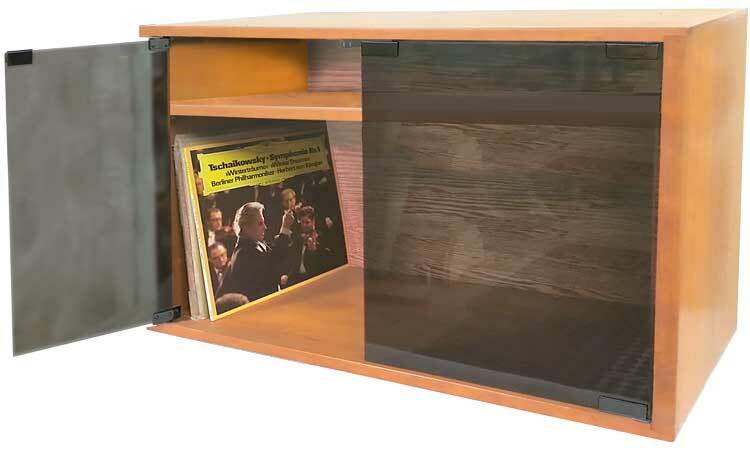 Media Storage Solutions for DVD, Blu-ray, CD, Game, Data Discs & Vinyl LPs! 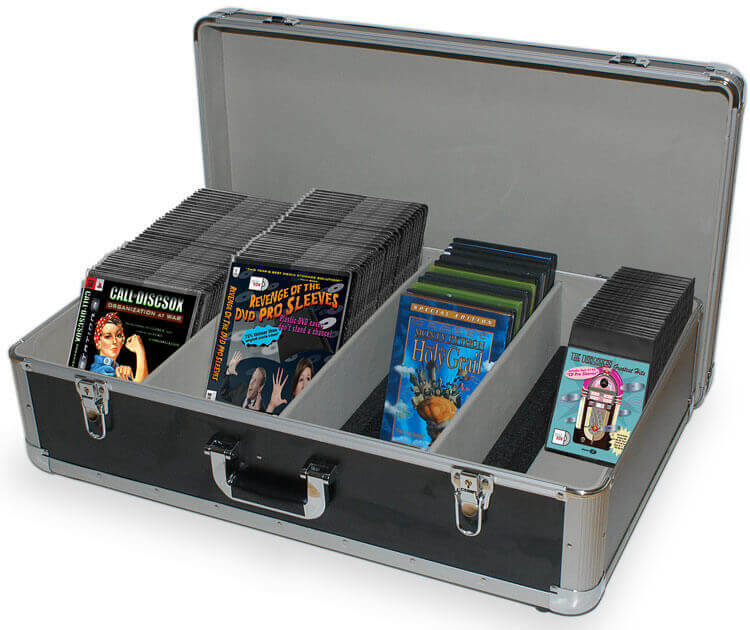 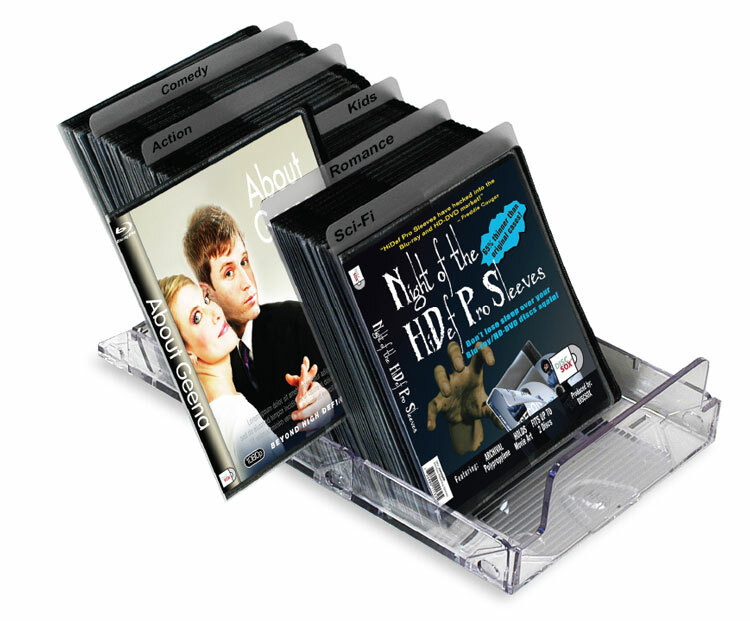 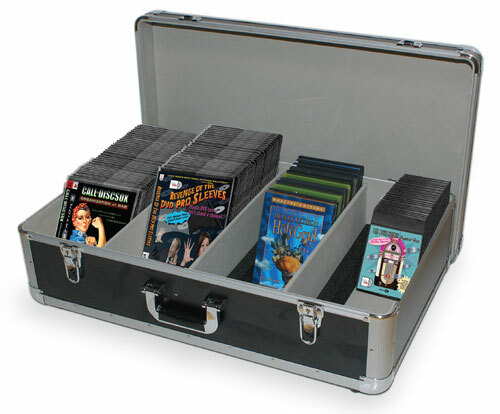 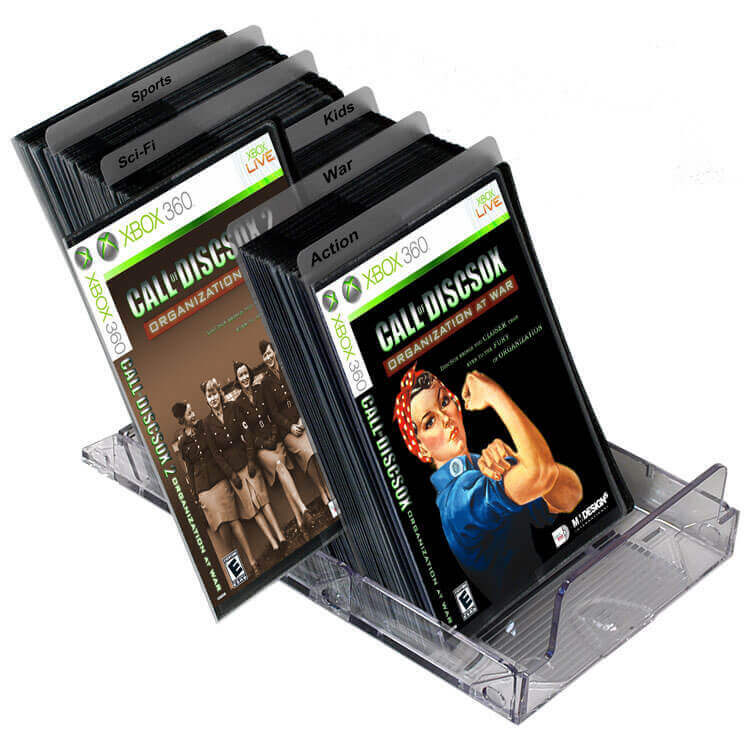 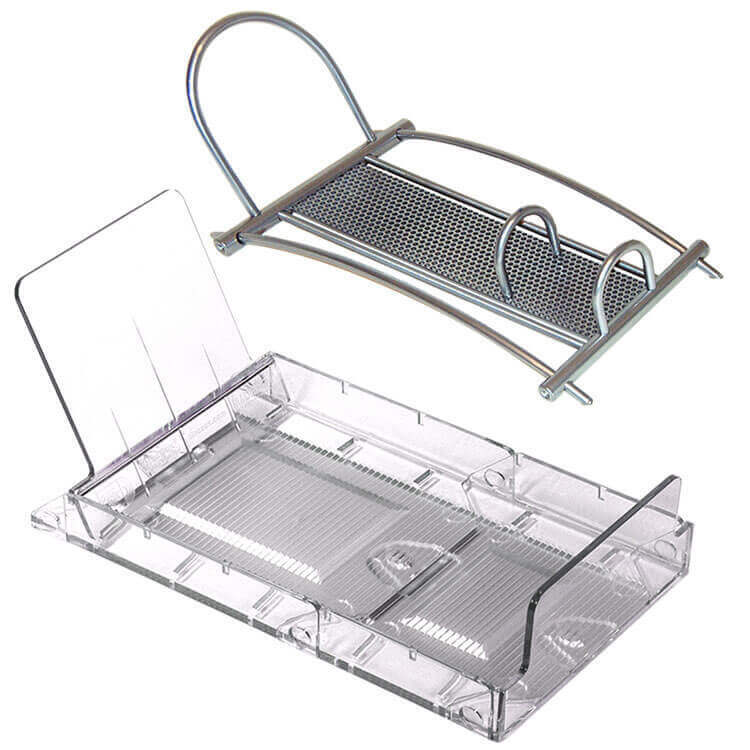 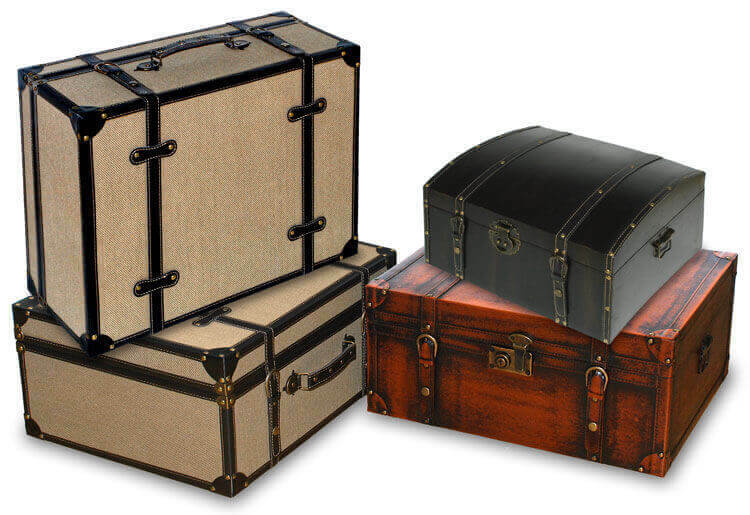 All CD Storage Sleeves and DVD/Blu-ray Storage Sleeves fit seamlessly into metal Holders or Snap-Fit Trays, Travel Pouches, CD-DJ Cases, DVD/Blu-ray Cases, CD/DVD/Blu-ray Storage Chests and Media Storage Cabinets. 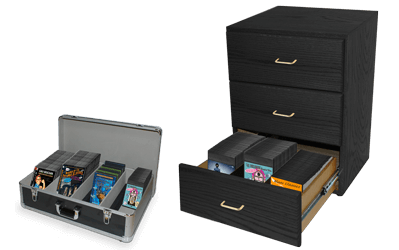 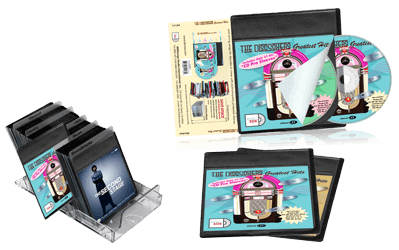 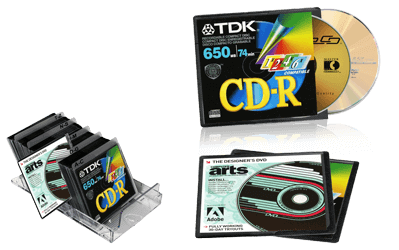 All storage devices provide instant flip-file accessibility and allow mix-and-match of DiscSox CD Sleeves and DVD/Blu-ray storage sleeves. 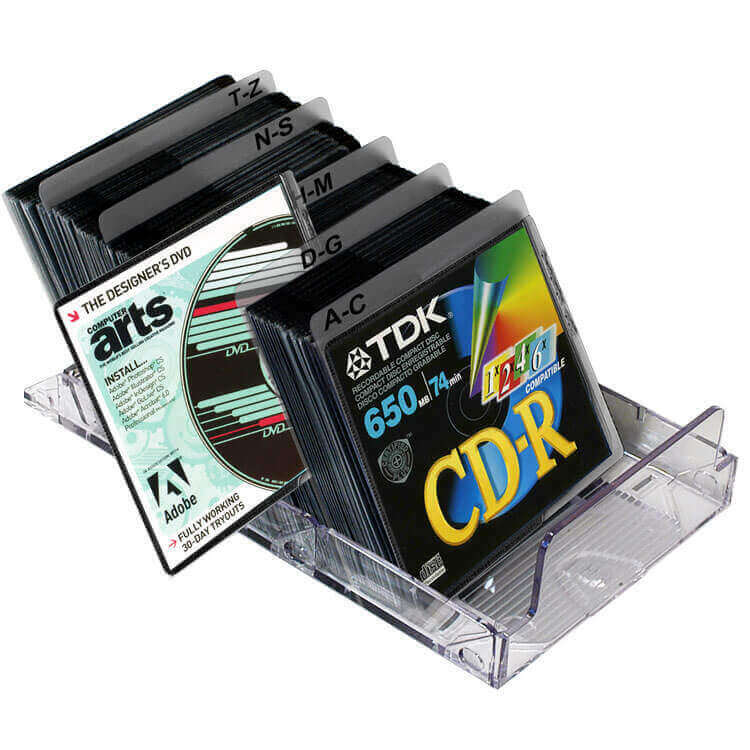 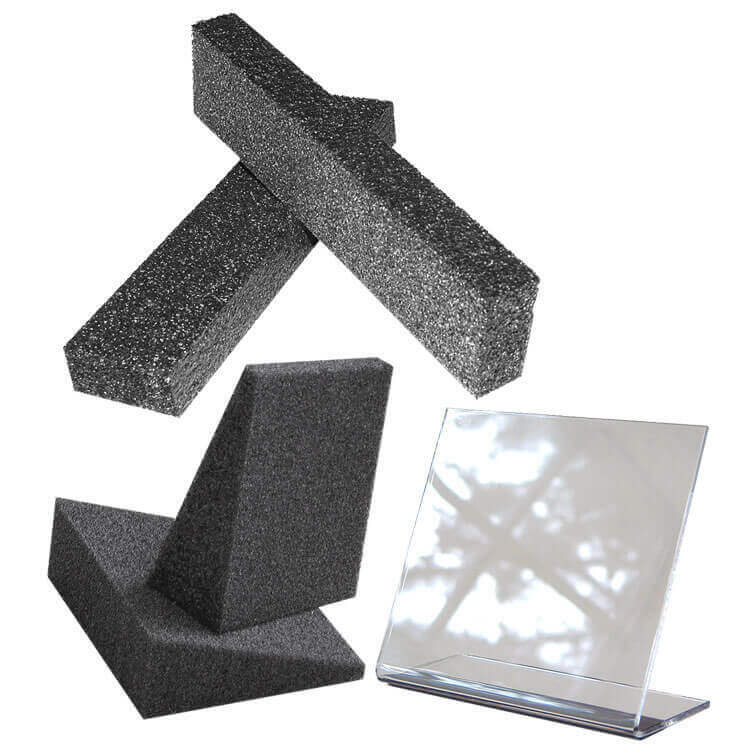 State-of-the art DiscSox sleeves, made from high-quality materials, include integrated protective fabric and allow easy access to all compact discs and digital video discs. 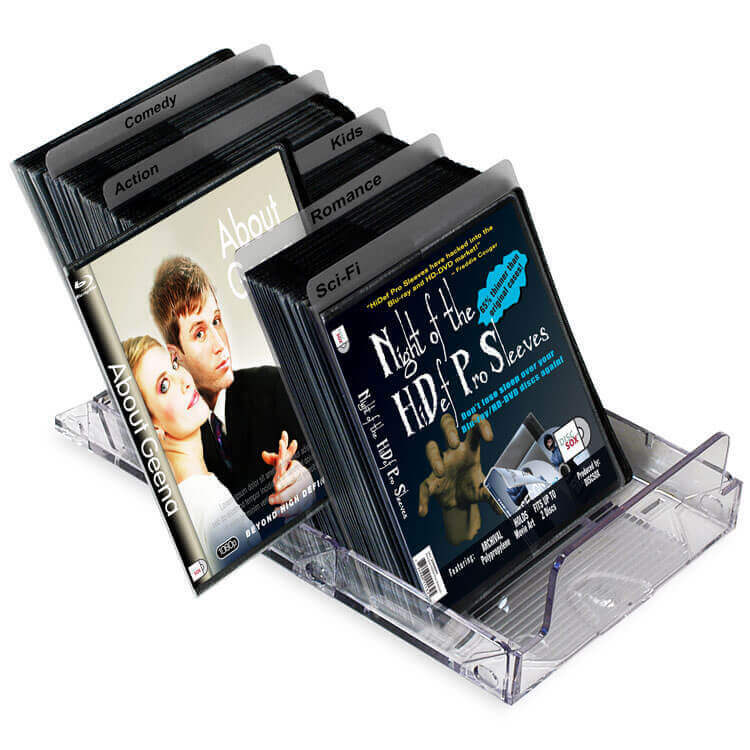 High capacity Multimedia Cabinets provide storage and organization for thousands of CDs and DVDs, Blu-ray discs while minimizing required space. 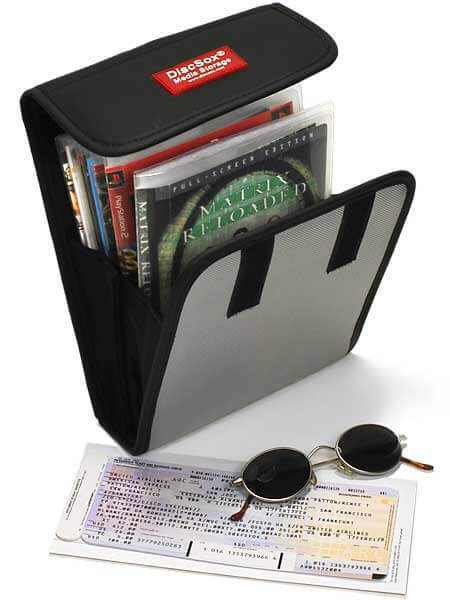 DiscSox DVD Pro Sleeves hold every part of the DVD (booklet, wrap and up to 2 DVDs). 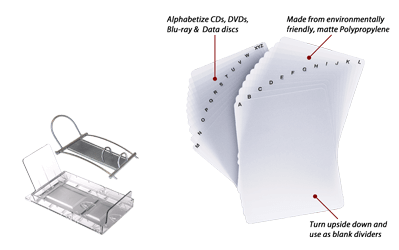 DiscSox HiDef Pro Sleeves hold every part of the Blu-ray packaging (booklet, wrap and up to 2 Blu-ray discs). 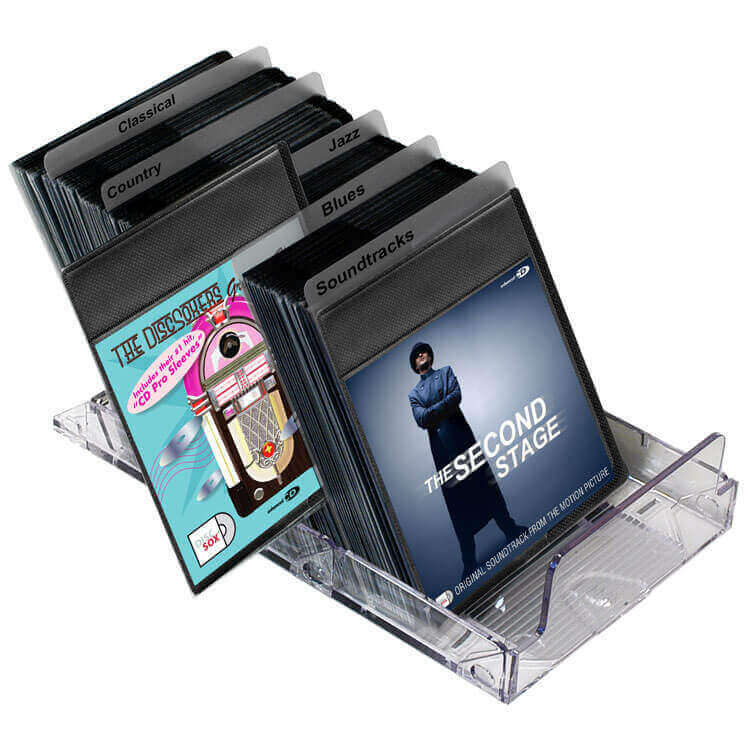 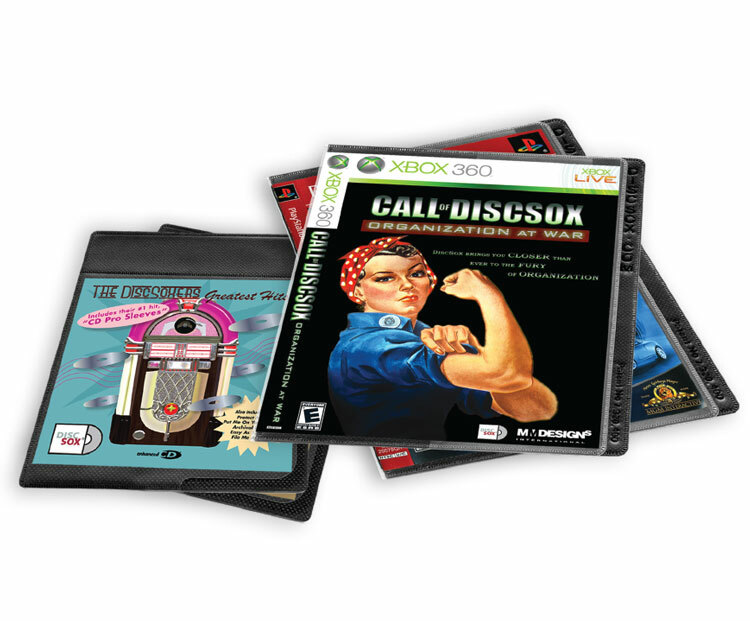 DiscSox CD Pro Sleeves hold every part of the CD (booklet, tray-card and up to 2 CDs).